We're looking for 3 men and 3 women, aged 55 - 80 to be in our campaign image for Before I Leave. The photo shoot will be on the afternoon of the 11th Feb at Caerphilly Workmen's Hall and Institute, 20 Castle Street, Caerphilly, CF83 1NY, from 13:00 - 17:00. The fee will be a half day rate of £50 plus expenses. 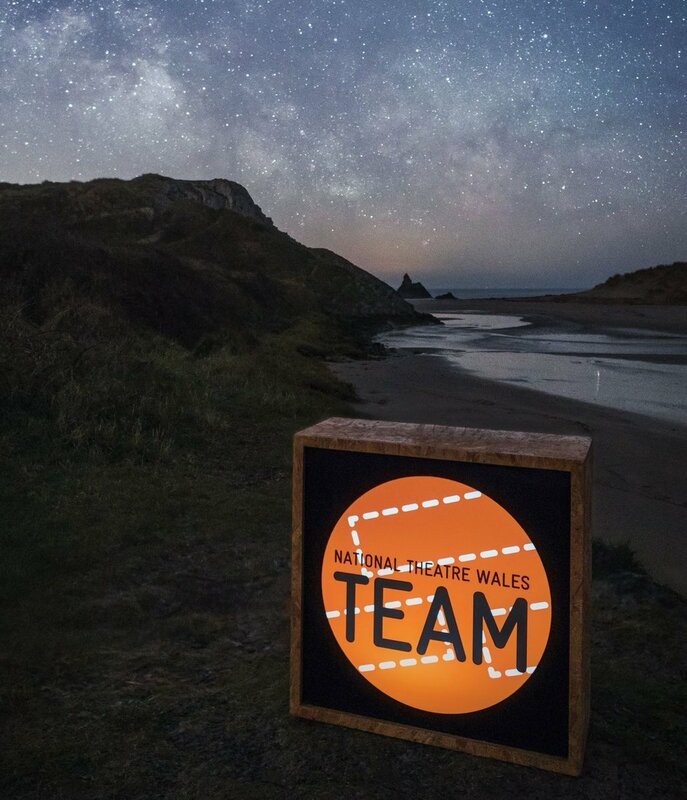 National Theatre Wales has been supporting and working with the amazing Blast Theory on the development of their Karen app and we are now able to offer 5 places in the Beta Testing of the project to members of the NTW Community. This is a unique opportunity to be part of an online theatre project in it's early stages. Karen is a new interactive work by Blast Theory for 2015 developed in partnership with National Theatre Wales. National Theatre Wales is casting for its next production, a new play by Robin Soans, to be directed by Max Stafford-Clark in co-production with Out of Joint. The production will open in Cardiff followed by a Welsh and English tour, culminating in a five week run in London. NTW is casting for its next production. Rehearsals from 20th October in Newport, South Wales. 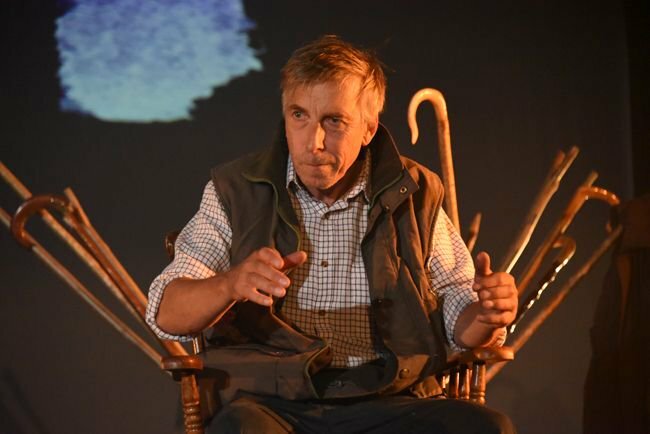 Created by Louise Ann- Wilson and written by Gillian Clarke, The Gathering / Yr Helfa is a powerful exploration of the annual cycle of sheep-farming and is the culmination of three years’ observation of life at Hafod Y Llan, a working hill farm on Snowdon. National Theatre Wales is casting for a new collaboration with Green Man Festival. Created by Gerald Tyler, the project will take place from the 4th to the 17th of August 2014, including the performance across the 14th - 17th August, at the Green Man Festival site, Glanusk Estate near Crickhowell. We are delighted to be seeking a freelance Associate Producer to work alongside Lisa during the lead-in and delivery of a forthcoming NTW 2014 Production. It’s a new, immersive piece based in Bristol and Newport, with a online, gaming element. My new job with NTW. This week, at National Theatre Wales, we met a group of artists from Istanbul and heard the incredible story of the work they’ve made together. Memet Ali Alabora, Melin Edomwonyl, Meltem Arikan and Pinar Ogun are not a company, as such; they are friends, collaborators and neighbors, in Cardiff as they were in Istanbul.